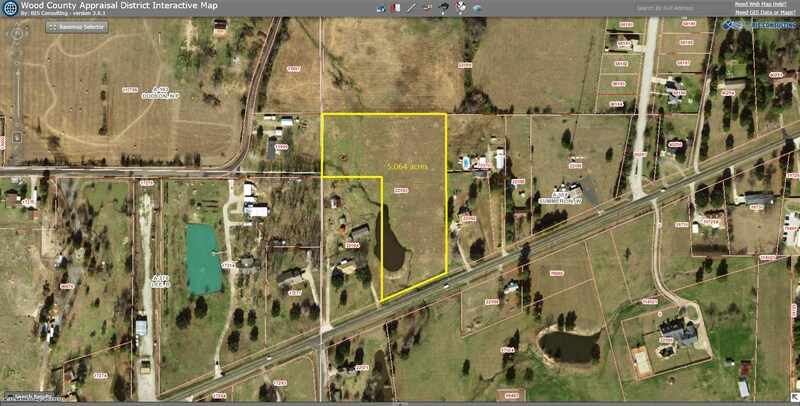 5+ acres just outside city limits of Winnsboro with FM 515 frontage- use your imagination for the possibilities with this clean open tract with a small pond. Commercial or residential uses include storage buildings, housing, warehouses, duplex/triplex, etc. All utilities available on the highway. Call today for more information! Joe Wayne is a graduate of Quitman High School and has his BBA from LeTourneau University. He specializes in Quitman and Wood County properties. Joe Wayne is a 4th generation resident of Wood County. He is actively involved in many civic organizations and events in the Wood County area and was Winnsboro's "Man of the Year" at the 2009 Winnsboro Chamber of Commerce Awards Banquet for his contributions and services to the Winnsboro community. At United Country Cain Agency, we service several counties including Wood, Hopkins, Franklin, Camp, Upshur, Titus and Rains. Joe Wayne and his wife Dana have three children.